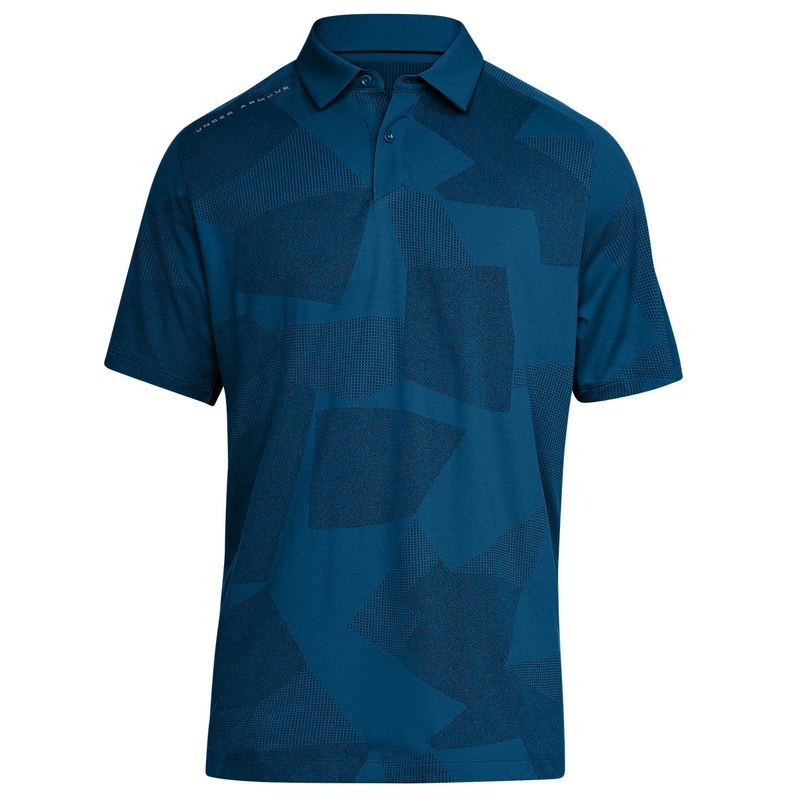 Be the best, with specifically designed clothing to help you perform on the golf course. 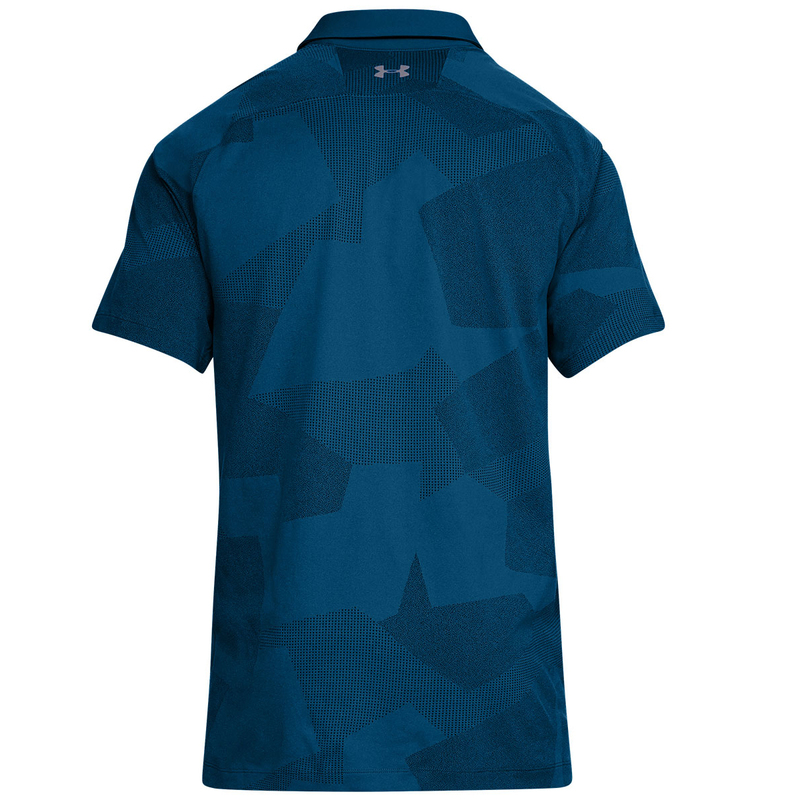 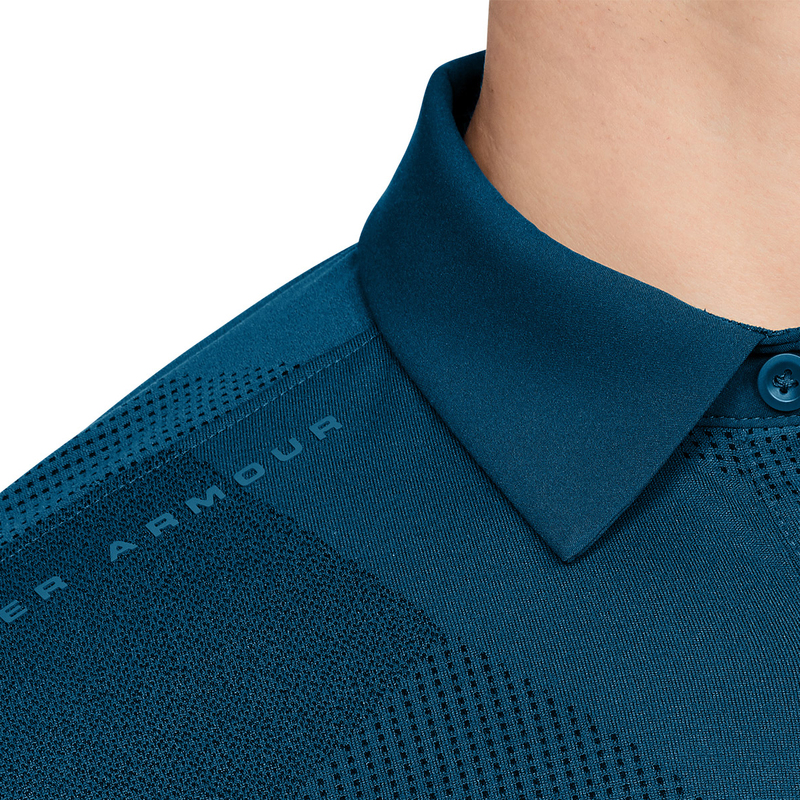 This high performance shirt has been developed with Under Armour Microthread technology, which offers rapid drying, no cling and less abrasion for zero distraction as you perform. 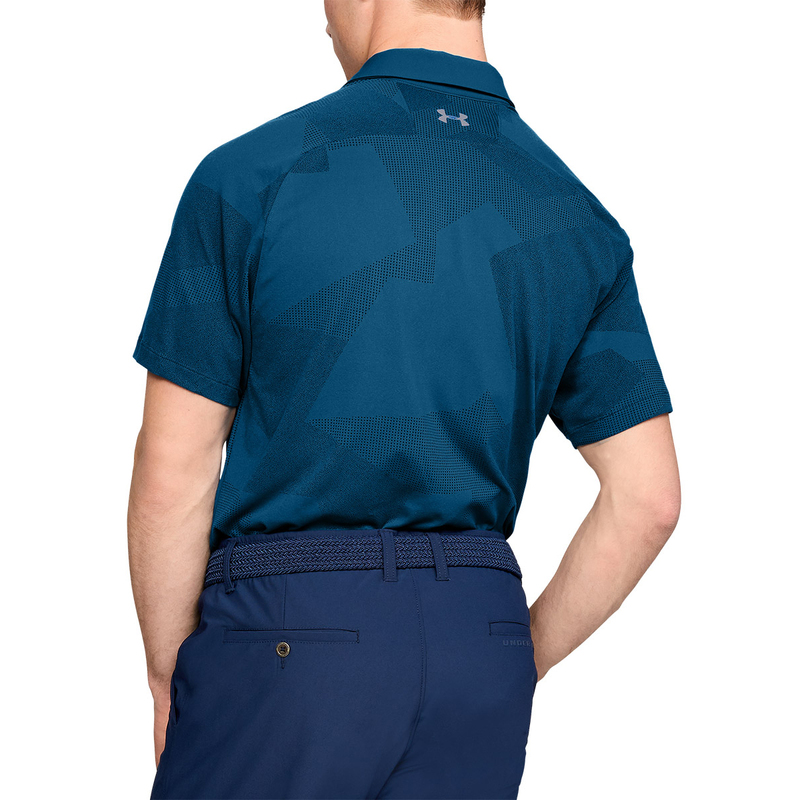 The material is also moisture wicking, plus has a 4-way stretch construction, which is perfect for any athletic moves associated with the golf swing. 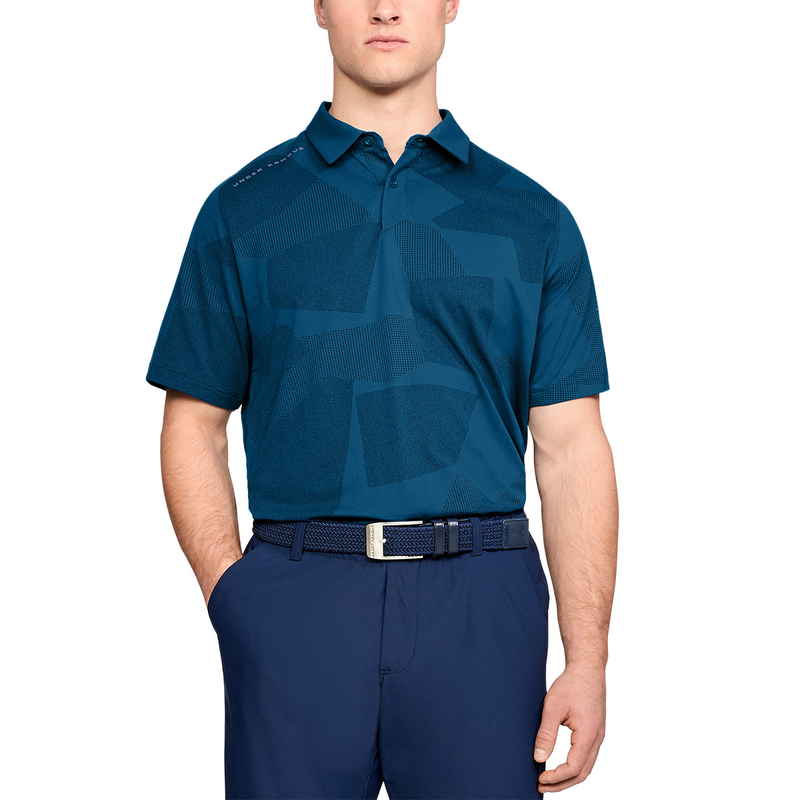 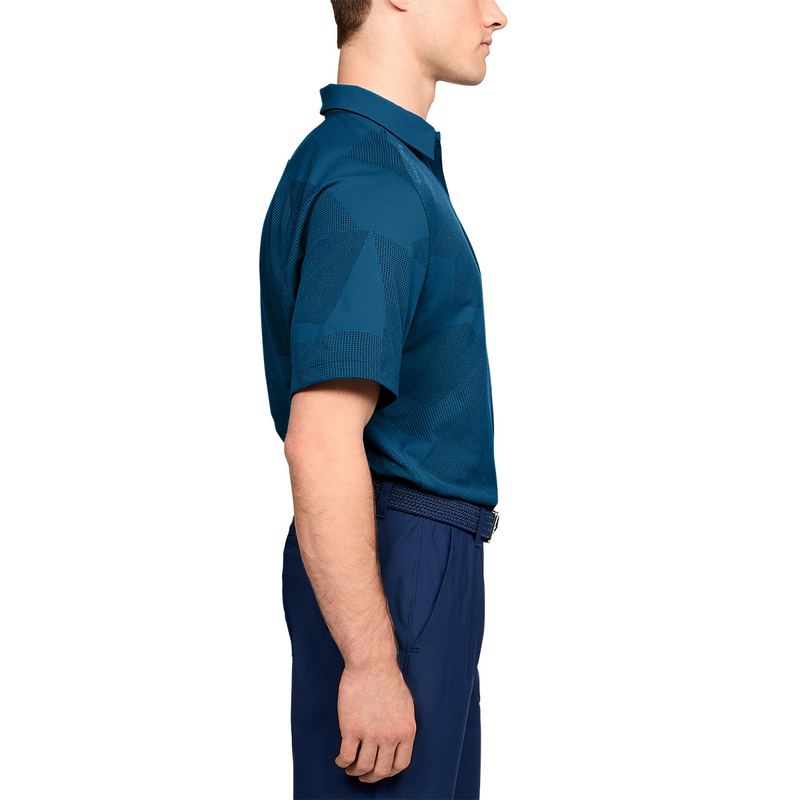 The shirt features a modern design, with button placket, and fold over collar, and has a loose fit, all perfect for playing the sport of golf.